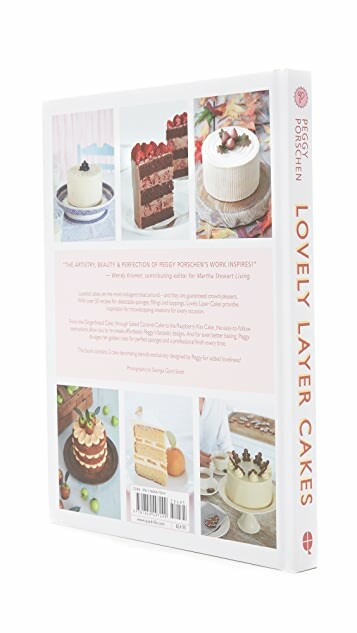 Containing over 30 delectable recipes, Lovely Layer Cakes provides the inspiration for better baking. 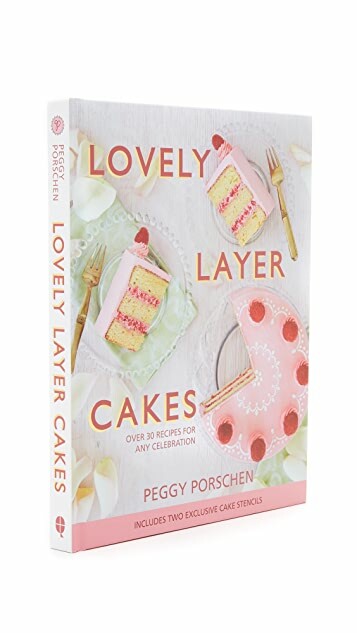 Peggy divulges many of her golden rules for baking the perfect cake, plus professional cheats and tricks for perfect cake decorating. 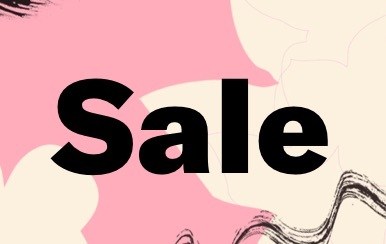 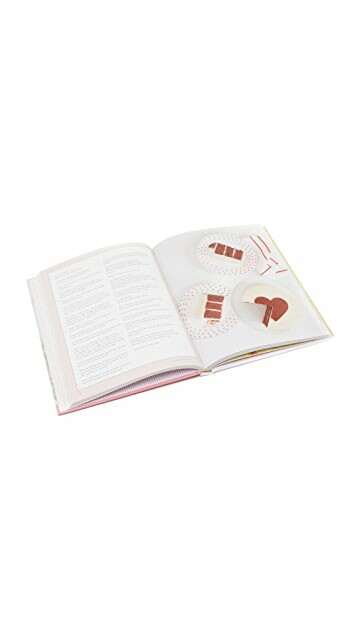 Perhaps best of all, the book comes with two free cake stencils, featuring exclusive designs by Peggy herself.